Approximately 30 per cent of elementary students and 60 per cent of high school students attend school in Canada with little or no nutrition. 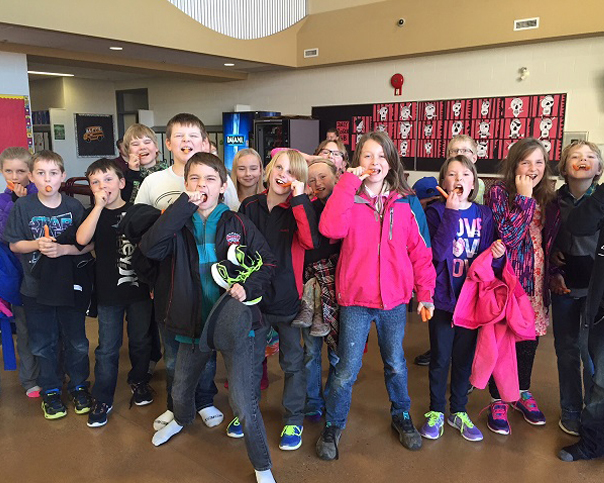 The Sundre Nutrition for Learning Society’s in-school nutrition program aims to ensure that all kids receive the proper nutrition to sustain them throughout the day. 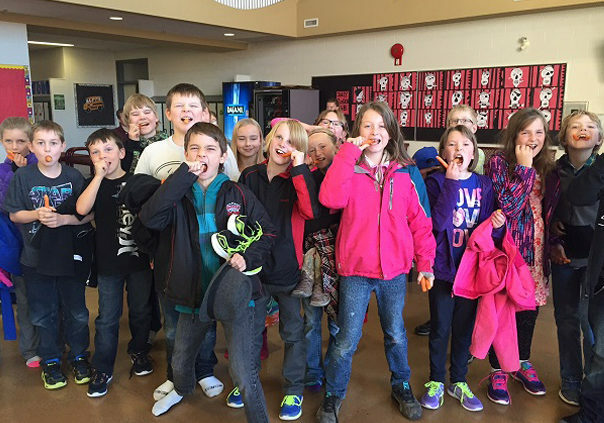 Sundre and the surrounding rural communities do not have easy access to a Food Bank, and because of the ongoing economic struggles in both the oil and agricultural industries, teachers were seeing an increase in the number of students coming to school without lunch. The Sundre Nutrition for Learning Society believes that the responsibility for making sure all children are able to reach their full learning potential rests within the community. The society also strives to act as a means of intervention on the lifestyle choices of the community’s youth, by reinforcing healthier food habits both at school and at home.